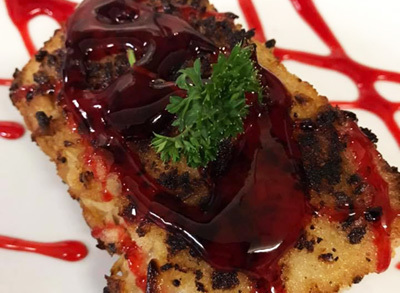 At The Original Bailey’s in Mount Pocono, PA, we’ve got something for everyone from delicious steaks to mouth-watering seafood, you won’t go home hungry when you eat at Bailey’s! 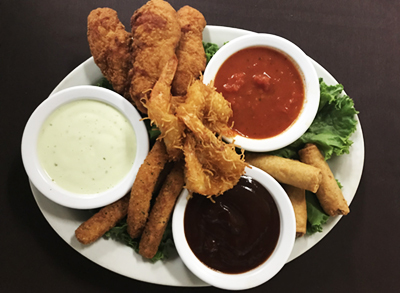 Check out our NEW menu! 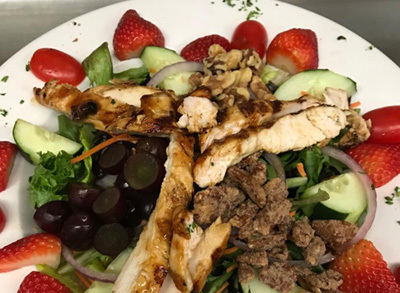 In addition to beef of all cuts, our extensive menu also includes delectable chicken, fresh seafood dishes, and an abundance of freshly made salads, as well as a thirst-quenching bar menu. We have created a comfortable and relaxed environment for friends to meet, enjoy a delicious meal, and make memories! 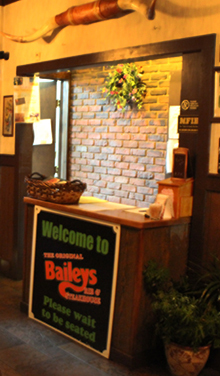 Whether it’s the amazing food, courteous staff or fun atmosphere, The Original Bailey’s is definitely worth the trip. Do you have a special event coming up and need somewhere to hold it? 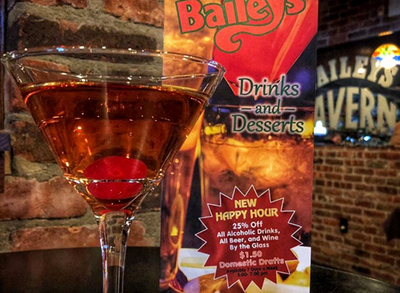 Then look no further than Bailey’s. 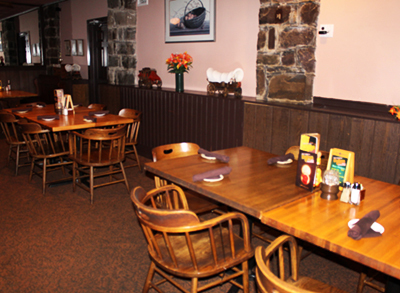 We offer a fine selection of menu options and beautiful private dining rooms at our Pocono Mountains restaurant. Your guests will love it!